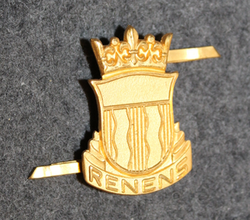 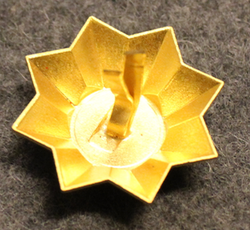 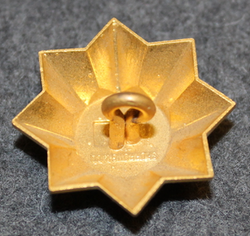 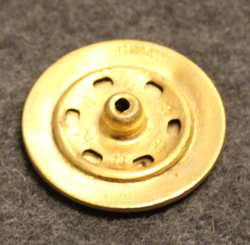 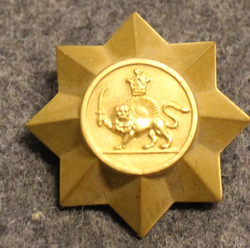 Iranian Gendarmerie, cap button, gilt. 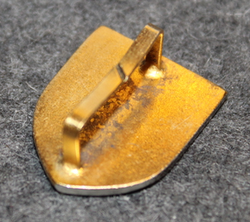 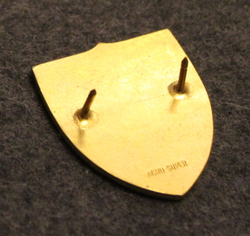 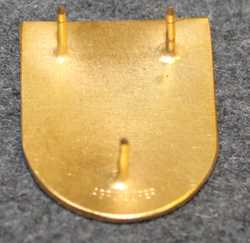 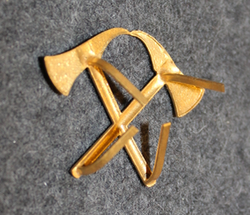 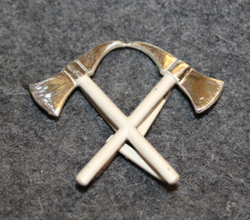 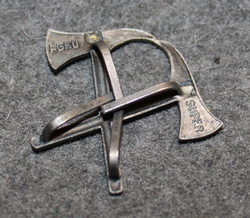 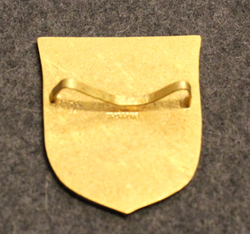 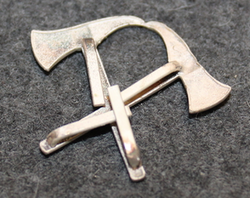 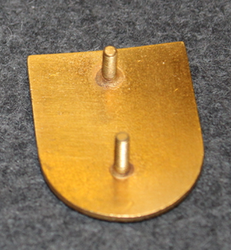 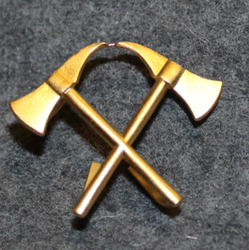 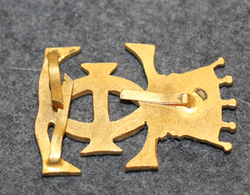 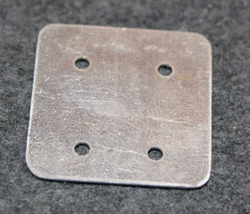 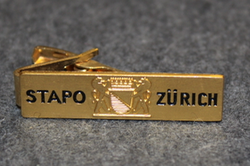 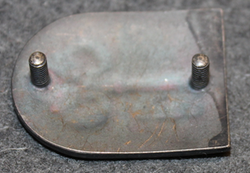 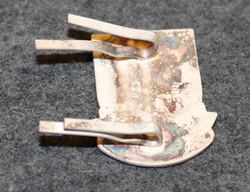 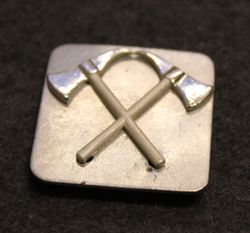 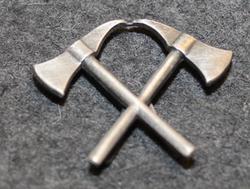 Swiss fire depatrments, insignia undeplate for axes. 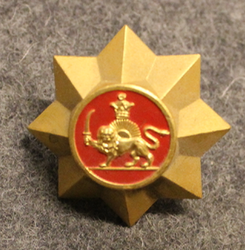 Iranian Gendarmerie, cap button, red. 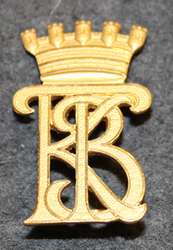 Uppsala Stads Brandkår. 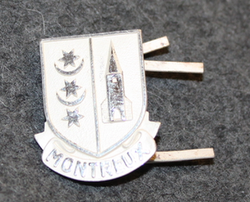 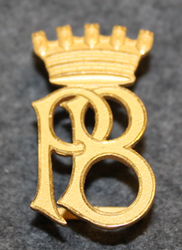 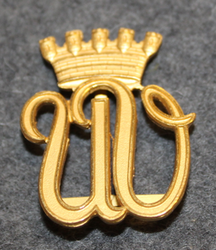 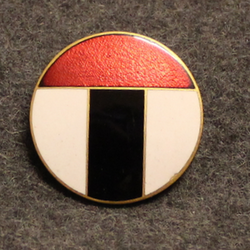 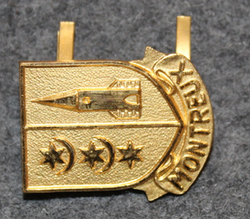 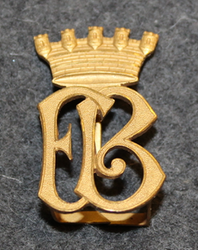 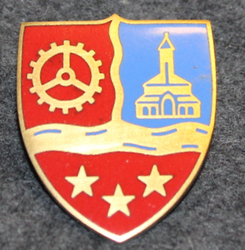 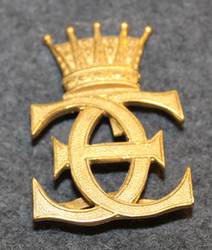 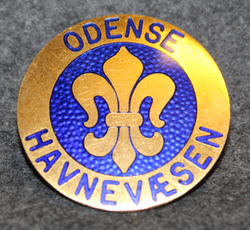 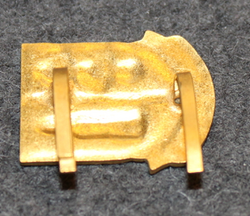 Firebrigade shoulder insignia. 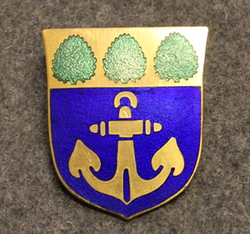 Täby Köping Brandkår. 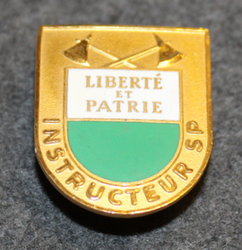 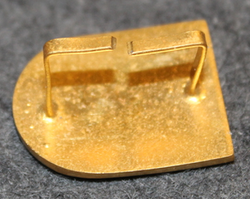 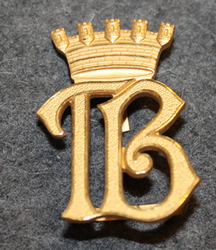 Firebrigade shoulder insignia. 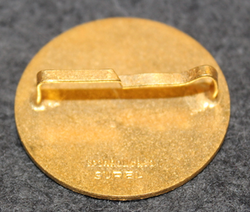 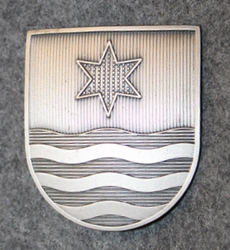 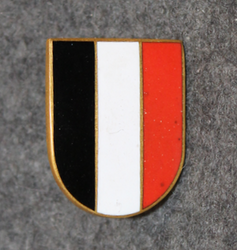 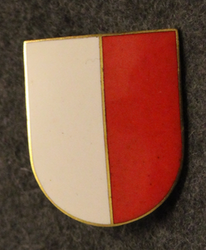 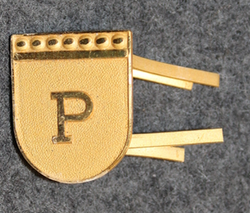 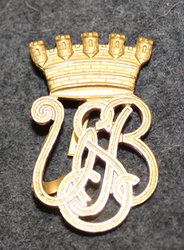 Chest badge ( Brustflügel ) Swiss Police. 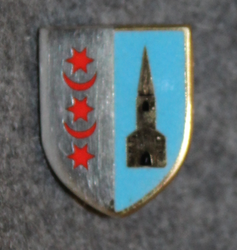 Bussigny?